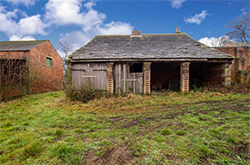 Please contact us on 01484 866368 or email us at info@robertshaws.com for information about properties we currently have available To Let and For Sale. 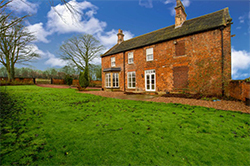 Dating from around 1800, an attractive, brick built, stone slate roofed 4 bedroomed house of generous proportions, with a range of buildings to the rear. 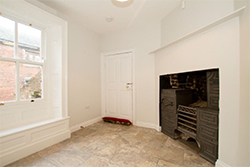 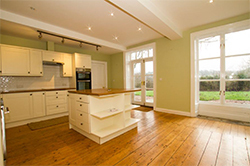 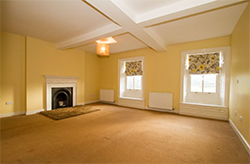 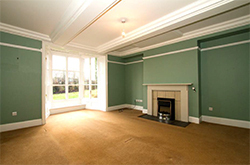 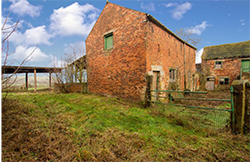 The property is modernised, but the whole site has much potential. 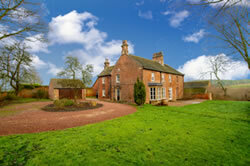 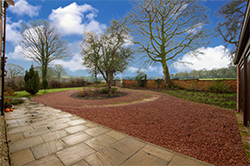 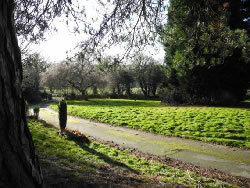 The property is surrounded by fields and has easy access to the footpaths locally. 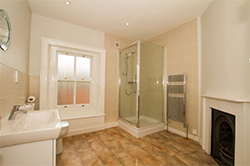 In addition, it is close to the M1 motorway at Junction 37 and so is ideal for commuters wanting to get to Sheffield, Leeds or beyond. 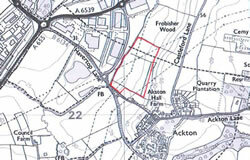 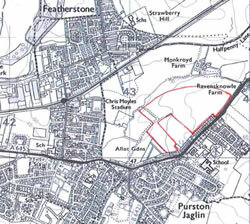 Extending to approx 49.42 acres (20.00 ha). 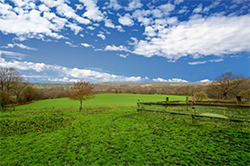 Approx 1 mile from Junction 31 of the M62. 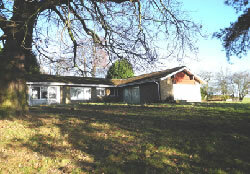 A large detached 4 bedroomed bungalow, standing in a unique position within just under 2 acres of south facing land, enjoying spectacular views to the front. 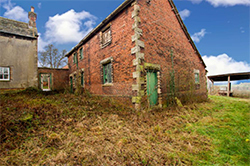 The accommodation requires a comprehensive scheme of modernisation and refurbishment, it comprises 4 bedrooms, 2 bathrooms, 2 reception rooms, 2 kitchens, sunroom, indoor pool area, 2 garages (1 double and 1 single) and considerable potential.